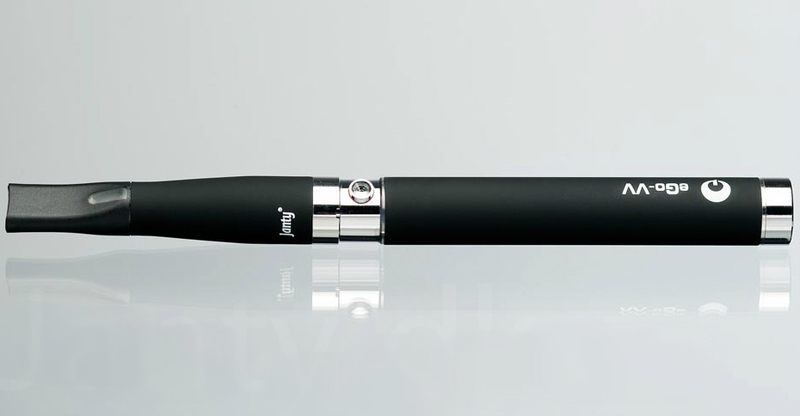 Powerful, adjustable, wonderful - the Janty eGo C VV represents advanced vaping technology that's straightforward to use and absolutely gorgeous. 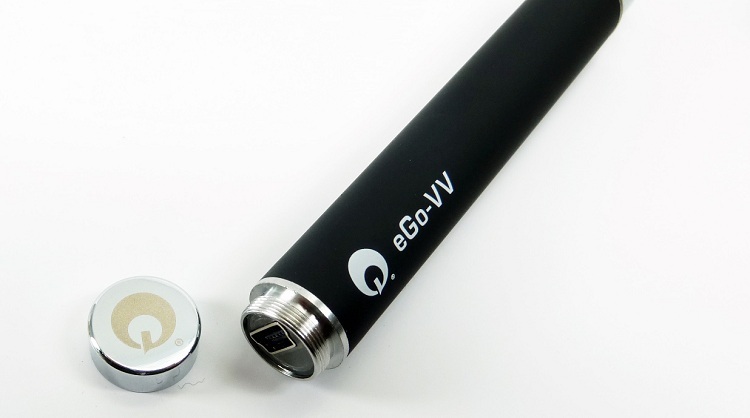 One of the most preferred vaping kits by beginners and experienced vapers, the eGo C VV electronic cigarette offers a practical and trendy solution for everyone as a comprehensive vape kit with a very affordable price tag. 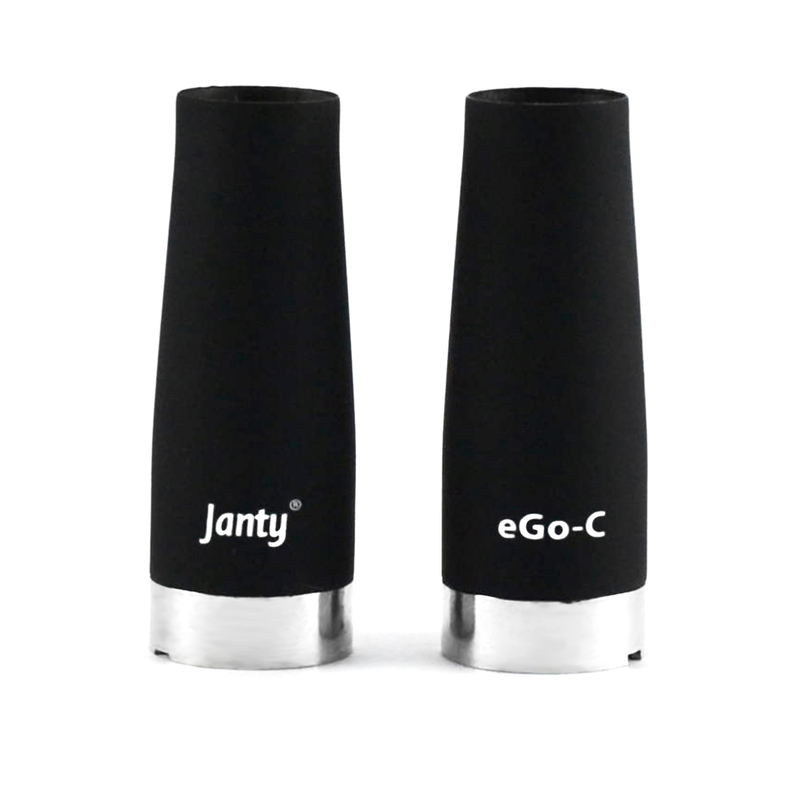 As with all Janty products, the concept behind the eGo C VV is always the same - appeal to everyone using the best ideas and materials that are ultimately worked into upscale professional designs and top notch vapour performance. 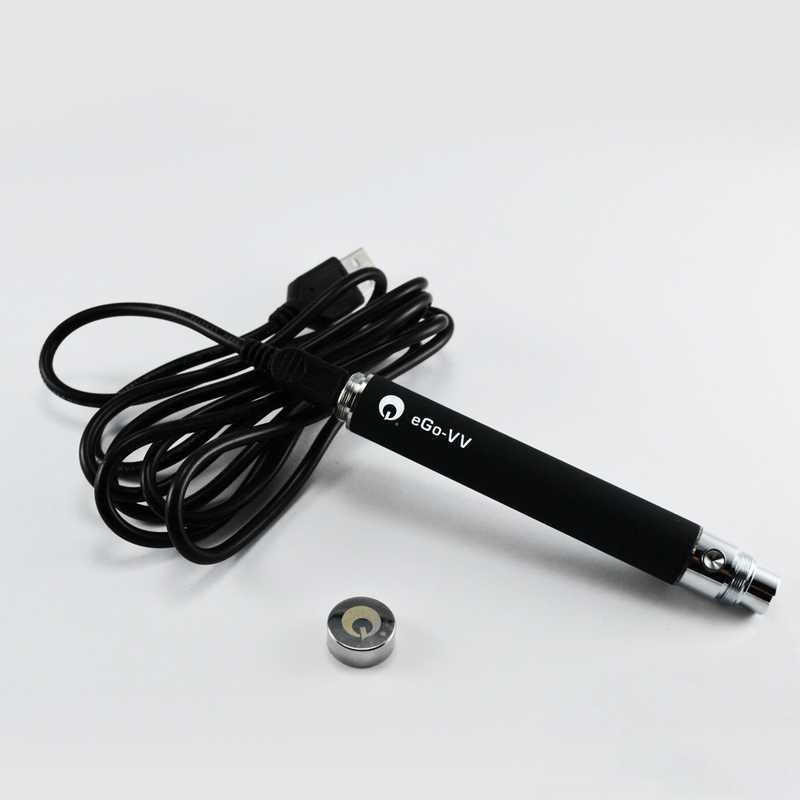 The "VV" stands for "variable voltage" and is the main strength of the eGo C VV because, unlike other e shisha pens, you can adjust vaping voltage to fit your needs. Vaping at higher voltage levels means you get more vapour per unit of time. The opposite also applies; you can adjust for lower voltage levels and get less vapour if you prefer. This is an excellent feature because if you're used to taking short puffs, you can increase voltage and get massive clouds of vapour. Likewise, if you prefer taking longer puffs and don't want too much vapour, you can lower the voltage to get less vapour. 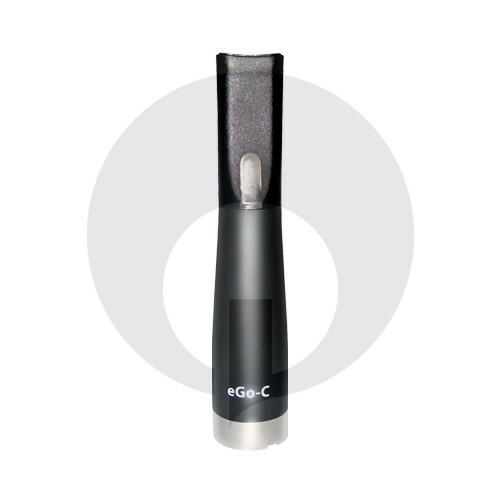 In short, the eGo C VV is an electronic cigarette that gives you what you want, how you want it. Adjusting voltage levels is uncomplicated as well - you can choose from 3.2V, 3.7V and 4.2V by simply clicking the button five times. 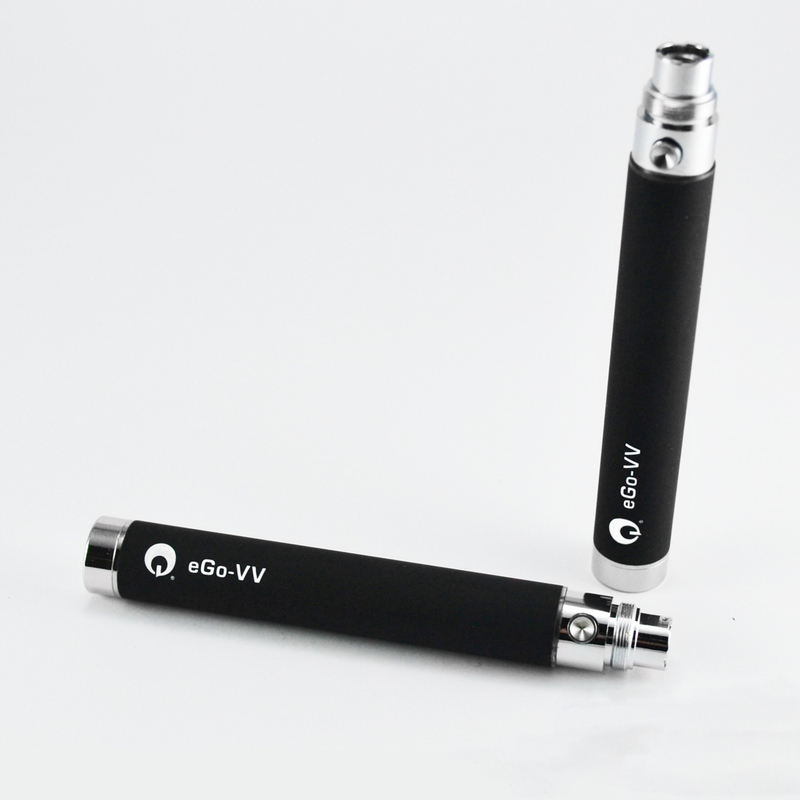 Variable voltage is great, but the eGo C VV sports additional features that make it a well-rounded electronic cigarette, such as passthrough technology. 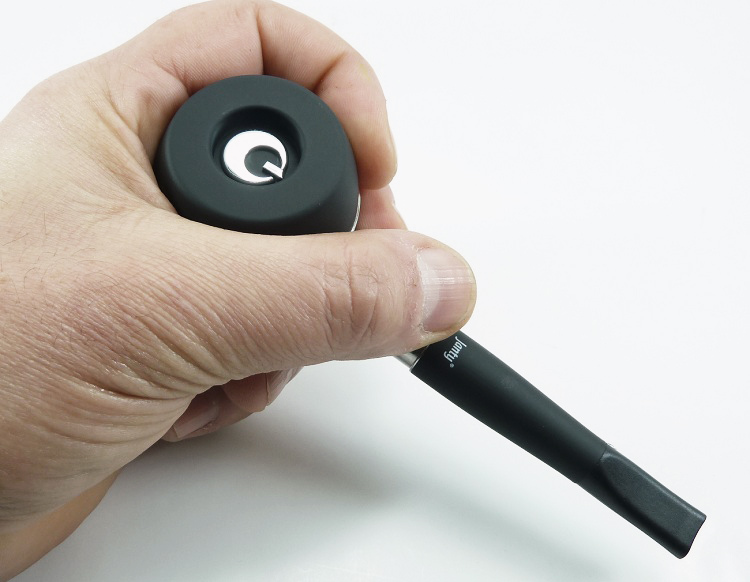 This feature is brilliant for the fact that you never have to wait while your battery charges up - the passthrough feature allows you to vape while your electronic cigarette is being charged. And that's not all either; the eGo C VV uses changeable atomizer heads that produce volumes of delicious vapour with nearly no loss of flavour while turning e-juice into vapour. All these features translate into a phenomenal vaping experience - not to mention all the approving looks you will be getting. As impressive as the eGo C VV is, it's even more impressive with the Kuwako. The Kuwako is a neat little ecigarette accessory that connects directly with the eGo C VV and is compatible with all eGo sized batteries. 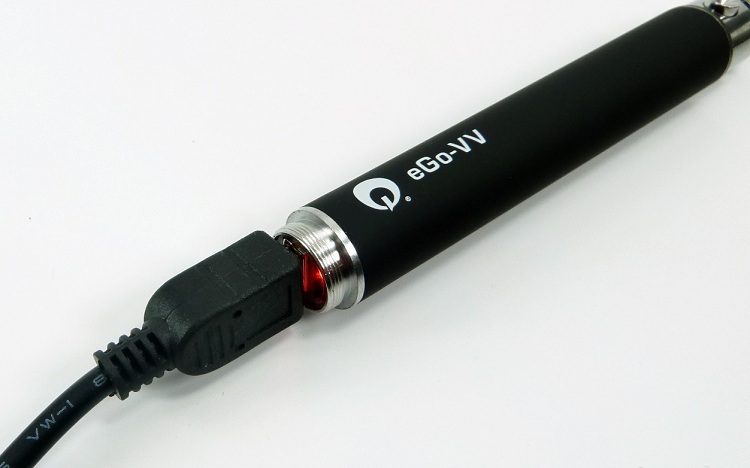 You just stick the end of the battery into the Kuwako and instantly transform your e-cigarette into an e-pipe. The Kuwako is very comfortable to hold and is guaranteed to last longer than any other e-pipe extension by virtue of the overall quality of the Janty brand. 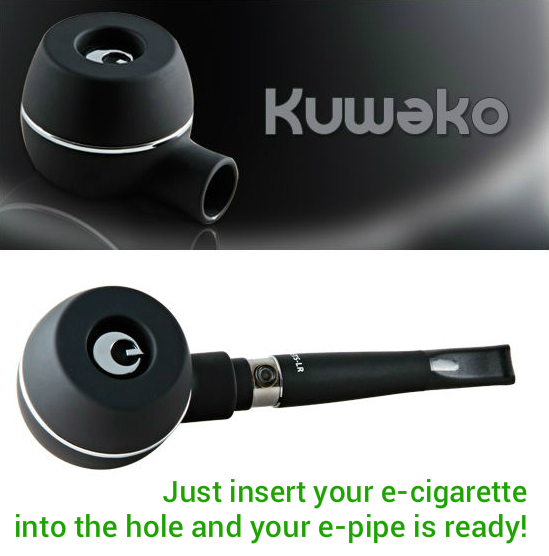 If you enjoy the idea of an e pipe, you will definitely enjoy the Kuwako. In short, the eGo C VV and Kuwako is the quintessential e-pipe kit that's a must-have for every vaper. 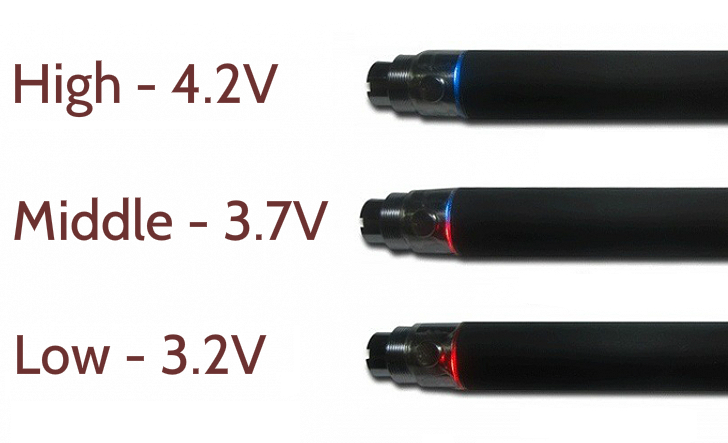 Freedom to choose vaping voltage with LED voltage level indicators on battery- a much better vaping experience overall. Unlike regular batteries, you can vape while the device is being charged. 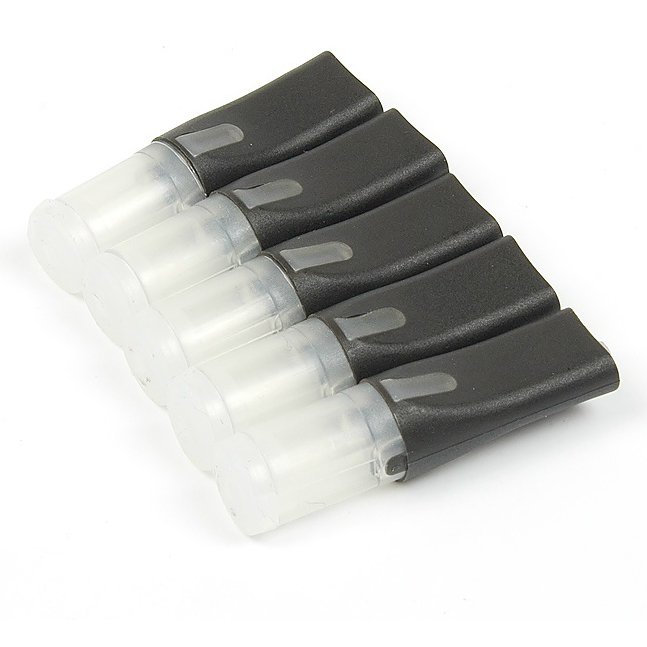 Change only the atomizer head, not the whole atomizing unit - practical, efficient, and economical. Very easy to fill; doubles as a mouthpiece. The combination of variable voltage and changeable atomizers equals massive amounts of vapour. Nearly no flavour loss from e juice to vapour. Both the eGo C VV and the Kuwako are designed to esthetic perfection. Guaranteed attention-getter. 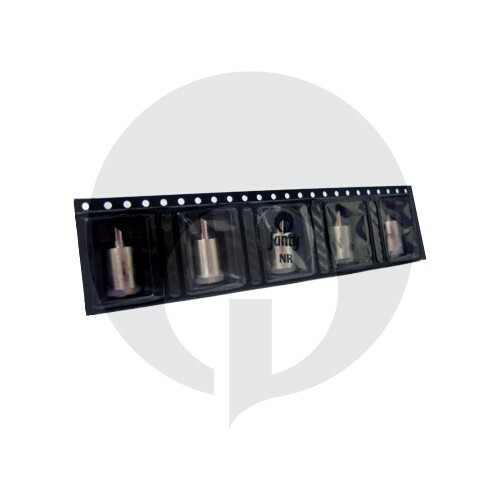 → It's always a good idea to stock up on consumable ecigarette parts such as atomizers. Please click here for normal resistance atomizers for the eGo C VV or here for low resistance atomizers.